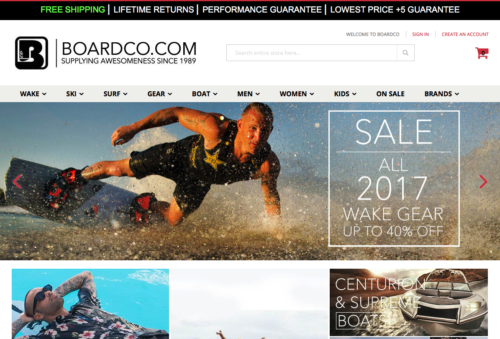 Boardco has been a great client of ours for years. We were approached by them with the project of migrating from Magento 1.x to the new 2.x platform. This was a major undertaking due to the number of custom extensions, products and order history on the site. We were able to redesign and build a new clean site on the latest Magento build to keep them running for years to come!